The most recorded jazz bassist in history with 2,221 individual recording credits as of September 15th, 2015 verified by Guinness World Records! performer is unprecedented; he may be the most popular bassist there is. Ron was among the few bassists who continued to play acoustic bass when many turned to electric bass. and A Gathering of Old Men, starring Richard Widmark and Louis Gossett Jr.
of Ron Carter, which contains 130 of his published and recorded compositions. 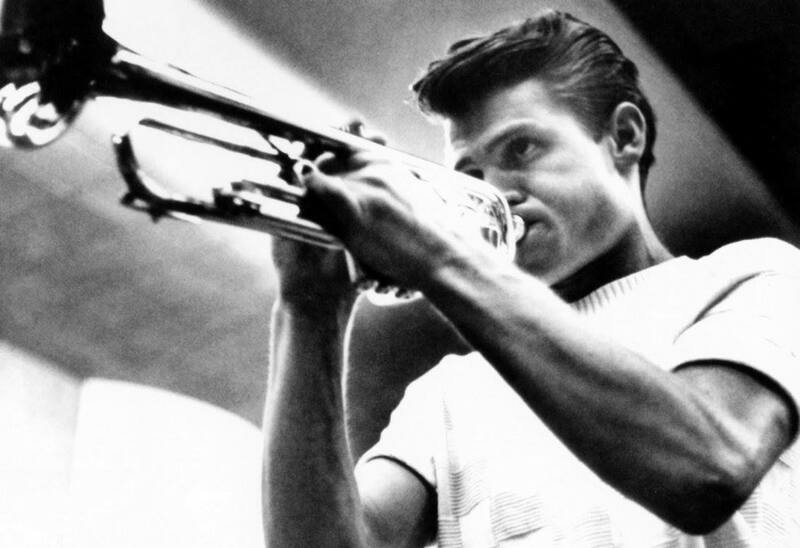 Chesney Henry “Chet” Baker Jr. was born on December 23, 1929, in Yale, Oklahoma, and moved to the Los Angeles area with his family at age 10. The son of musically inclined parents, he sang in church choirs and tried his hand at trombone before turning to trumpet at age 13. Baker dropped out of school at 16 to join the Army, and played in bands during his two stints in the armed forces. In between, he was turned on to the music of Miles Davis and became involved in the Los Angeles jazz scene. Baker’s musical career took off after he earned the chance to play with jazz great Charlie Parker in 1952. That year he joined saxophonist Gerry Mulligan’s piano-less quartet, and the pairing of Baker’s subdued tone and gentle phrasing with Mulligan’s ear for harmonies proved a dynamic combination. The quartet reeled off such favorites as “Walkin’ Shoes,” “Bernie’s Tune” and “My Funny Valentine,” which became one of Baker’s signature songs. The festival will consist of various artist from Tulsa and around the state, to a person, if asked, they will state how honored they are to be a part of such an historic event. Hank Williams Tribute – 4:00 to 5:00 p.m.
Steve Wilkerson and Andrea Baker Duo – 5:00 to 7:00 p.m.
Moore Jazz w/ guest vocalist Cynthia Simmons – 7:00 to 9:00 p.m. The Chet Baker Festival will run from 4-9 p.m. on Main and Boston in downtown Yale, about 45 minutes west of Tulsa. The festival is free and open to the public. The festival is sponsored in part by the City of Yale, the Yale Chamber of Commerce, the Chet Baker Estate LLC and the Chet Baker Foundation. Baker’s musical career took off after he earned the chance to play with jazz great Charlie Parker in 1952. That year he joined saxophonist Gerry Mulligan’s pianoless quartet, and the pairing of Baker’s subdued tone and gentle phrasing with Mulligan’s ear for harmonies proved a dynamic combination. The quartet reeled off such favorites as “Walkin’ Shoes,” “Bernie’s Tune” and “My Funny Valentine,” which became one of Baker’s signature songs. The festival will consist of various artist from around the state and some from as far away as California, to a person, if asked, will state how honored they are to be a part of such an historic event. Jazz Standard with Mike Leland, Bill Crosby, Mike Moore and Rick Cope – 4:00 to 5:30 p.m.
Dean DeMerritt Jazz Tribe feat. Sarah Maud – 5:30 to 7:00 p.m.
Stephanie Oliver and Pat Kelley – 7:00 to 8:30 p.m.
Jam Session – 8:30 to 10:00 p.m. The Chet Baker Festival will run from 4-10 p.m. on Main and Boston in downtown Yale, about 45 minutes west of Tulsa. The festival is free and open to the public. Jazz Eureka celebrates 30 years of jazz in Eureka Springs with a stellar line up featuring Joey DeFrancesco. Joey, a 2 time Grammy nominee, has played with Miles Davis and some of the biggest names in the music business. 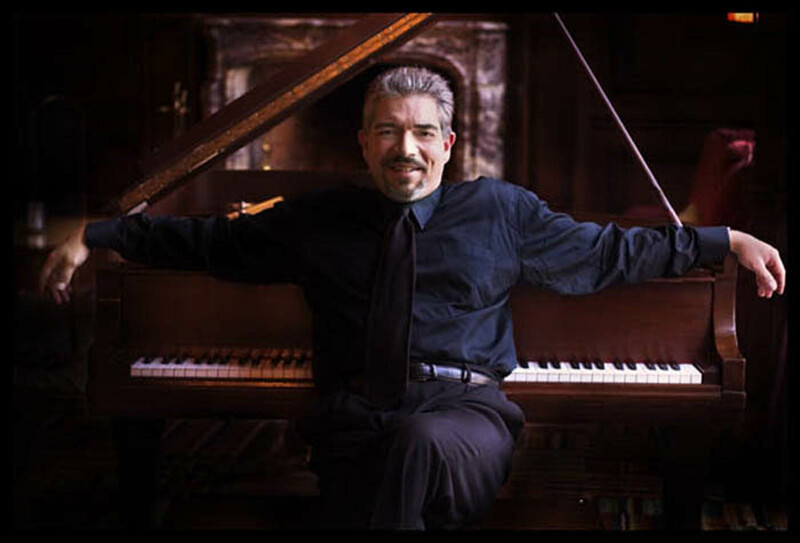 Considered the master of the jazz organ, Joey delights audiences with his powerful performances. Joey appears in concert at the Eureka Springs auditorium Sept 12. Show starts at 7:30. Tickets start at 20.00. Opening the show is the Joe Cartwright Quintet featuring Molly Hammer. Dave Brubek said of Joe: “I am always flattered when a fellow musician decides to perform and record one of my tunes. My pleasure and amazement is enhanced when the artist is a imaginative and talented as pianist Joe Cartwright”. Molly Hammer has an eclectic vocal background drawing influences from Peggy Lee, Sarah Vaughn, and many others. 30 years ago, Beto and the Fairlanes opened the 1st Eureka Springs Jazz Festival. The current Jazz Eureka organizer, Ron Sumner, was at that event in 1985 at the Basin Park Hotel and he remembers they had everyone up and dancing with their mix of original Jazz flavored salsa, big band and funk. They are back, vital as ever, to open the 2015 event, now called Jazz Eureka, with a free concert and dance party in Basin Park. This rare not to be missed appearance starts at 7pm Friday Sept 11 at Basin Spring Park in downtown Eureka Springs. It is free to the public. Saturday Sept. 12 Free Music in Basin Spring Park feature stellar artists from the region. It begins with the 18 piece Fayetteville Jazz Collective. This is their 3rd straight year at Jazz Eureka. With over 2 centuries of combined jazz experience, this world class big band has been thirilling audiences all around the 4 state region. Their set begins at Noon. Starting at 2pm is the Rodney Block Quartet. Block, a trumpeter born in Arkansas, has been featured internationally building a niche in the jazz and hip hop genres. He has shared the stage with Earth Wind and Fire, Kirk Whalhum, Ellis Marsalis, and many others. The band has been honored with the Aurora award and the Telly Award for its concert feature on the AETN television network. He was Runner up in Arkansas Times “Best Of Bands” category. 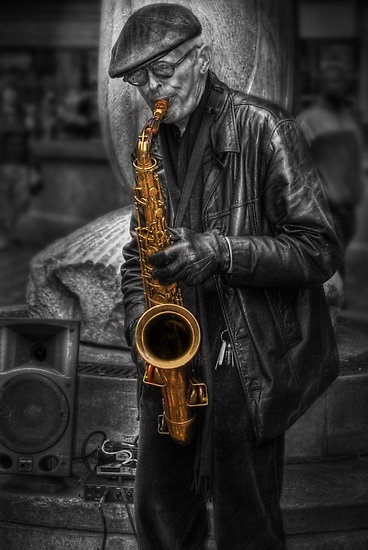 Closing the park on Saturday at 4pm is saxophonist Grady Nichols and his Quintet. Grady is an absolute pro and super talented musician. 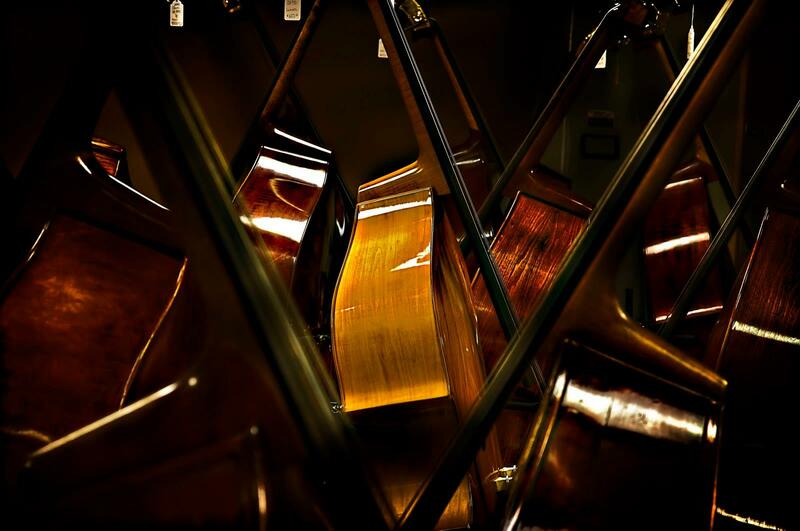 “Grady Nichols technical mastery of the saophone is only surpassed by his emotional mastery of his instrument. He can evoke just the right emotion for any of his songs without making you feel manipulated or that the feeling is contrived”. Jazz Eureka features something for the casual as well as the seasoned jazz fan. In a beautiful setting, Come early and catch all the free talent in beautiful downtown Basin Park and get your tickets to see the Saturday show in the The Auditorium, a wonderful venue for jazz. 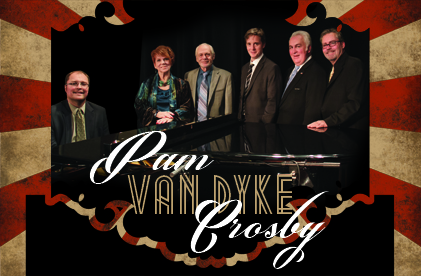 Summer may be a couple of months away, but jazz fans can get a jump on the season Sunday, when Pam Van Dyke Crosby and Friends bring their Jazz on A Summer’s Night – Late CD release party to the Jazz Depot. Recorded live on June 10th of last year at the late Tulsa restaurant and jazz venue Ciao Baby, Jazz on a Summer’s Night – Late is a companion piece to Jazz on a Summer’s Night – Early, which debuted at a similar Depot event last October. In addition to their band of McQuade, drummer Yohe, and bassist Bill, the Crosbys added Robertson and saxophonist-clarinetist Tommy Poole, another one of the area’s top-drawer jazz players (in addition to being the Director of Jazz Studies at Northeastern State University in Tahlequah) to the recording group. Showing the versatility typical of the area’s working musicians, Robertson has played with everyone from Hank Thompson to the Temptations, and can be heard on, among other discs, the live Chet Baker album Out of Nowhere. When it comes to credits and careers, the Crosbys hardly have to take a back seat. Native Oklahoman Pam began her time in the music business touring nationally with the venerable Sammy Kaye Orchestra, one of the longest-lived aggregations from the big-band era, Returning to Oklahoma after more than four years on the road, Pam soon found herself in demand for appearances at clubs, festivals, and theatrical productions – a demand that continues to this day. Bill, who grew up in Oklahoma, has been a major presence on the Tulsa jazz scene for decades, occasionally touring nationally as well as backing celebrity performers like Marilyn Maye and Don Cherry in their local appearances. Founding members of the Tulsa Jazz Society, both Pam and Bill work tirelessly to increase awareness of live jazz in the Tulsa area – something that the two Jazz on A Summer’s Night discs and Sunday’s show will certainly help. “Part of the reason for doing this [recording] is to kind of have it as part of our heritage,” says Pam, “something that we did that’s really us. We’d also like to sell some of them,” she adds with a laugh. 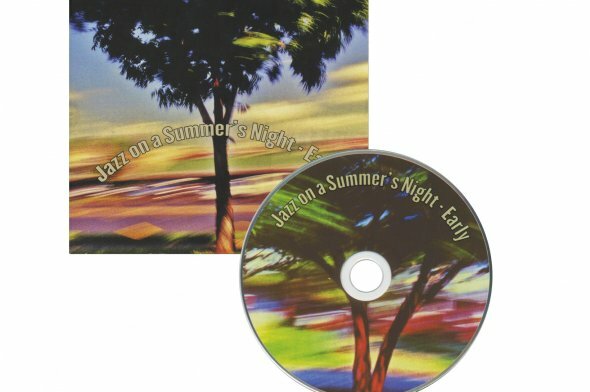 Both Jazz on A Summer’s Night discs will be available at the show – along with the earlier Pam Van Dyke Live CD – for $15 each or two for $25. p.m. on Sunday, April 28, at the Oklahoma Jazz Hall of Fame, located in downtown Tulsa’s Jazz Depot, 111 E. First Street. Tickets can be purchased at the Depot, fromwww.myticketoffice.com, or by calling Bettie Downing at 918-281-8609. General admission is $15, reserved table seating $20. Seniors and Jazz Hall members are admitted for $10, and high school and junior high students for $5. Refreshments will be available for purchase. The event is a part of the Jazz Hall’s Spring Concert Series.